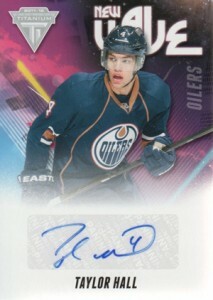 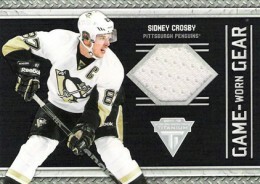 Panini has confirmed several short prints for 2011-12 Panini Titanium Hockey. 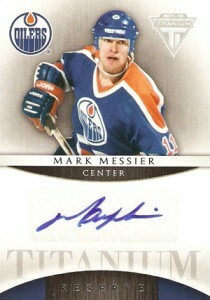 Although specific numbers were not released, these cards are available in lower numbers. 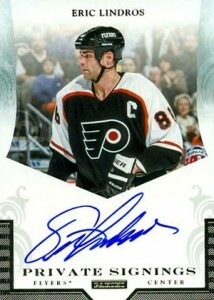 Even rarer short prints are noted by SSP.